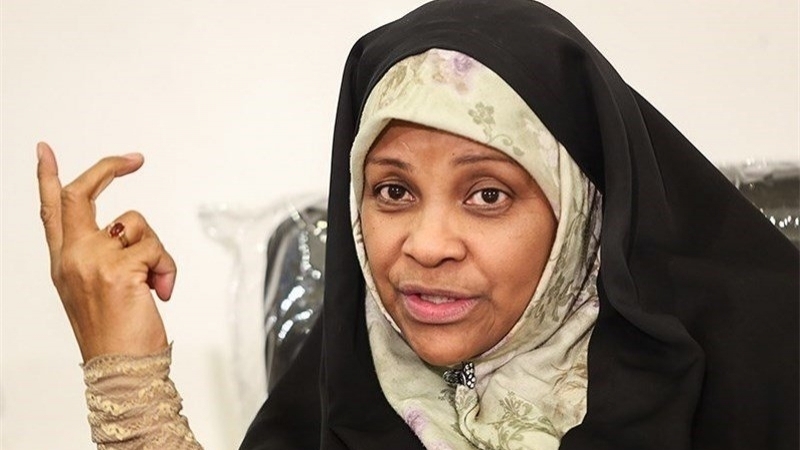 Take the case of Press TV anchor, Marzieh Hashemi who was kidnapped from St Louis Airport on January 13 as she arrived to visit her sick brother and other members of her family including her daughter. The FBI took her to Washington DC and did not allow her to contact her family for more than two days. When she finally contacted her daughter two days later, Marzieh Hashemi gave a harrowing account of her ordeal. Her hijab was forcibly removed, she was denied proper clothing required by a Muslim woman and refused proper food. She was given pork to eat that as a committed Muslimah, she flatly refused to touch, as required by her religion. Ms Hashemi was born in New Orleans and is an American citizen. She has certain fundamental rights guaranteed by the US Constitution. She has not been charged with any crime—what possible crime could a TV anchor commit? Yet she has been locked up in a prison cell as a common criminal and given a prisoner number. It is clear that she is being held hostage because the US wants to bargain her freedom for four Americans held on espionage charges in Iran. 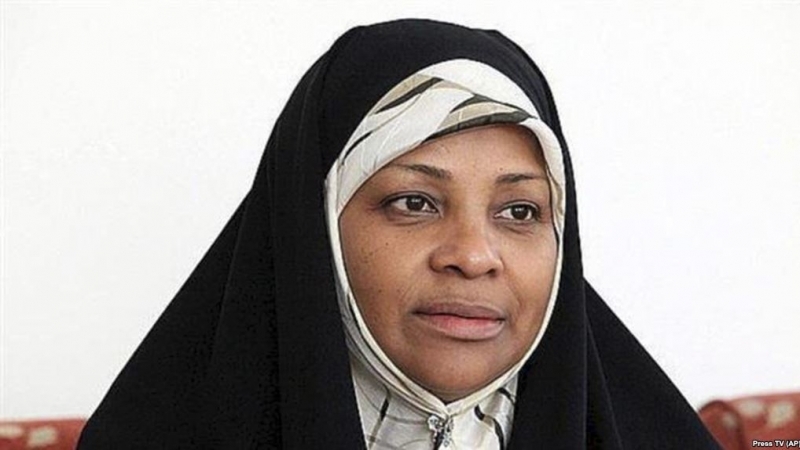 “While the Trump administration offered to discuss prisoners last year, a senior administrative official said Iran turned that offer down, leaving the fate of the Americans unclear” CBS News reported on January 16 while carrying the story of Marzieh Hashemi’s detention. Barring a few notable exceptions (the UK-based Guardian, for instance), most Western media reports uniformly reported “Iran claims its state news anchor arrested” as if this is just a ‘claim’ by Iran and there is no truth to it. 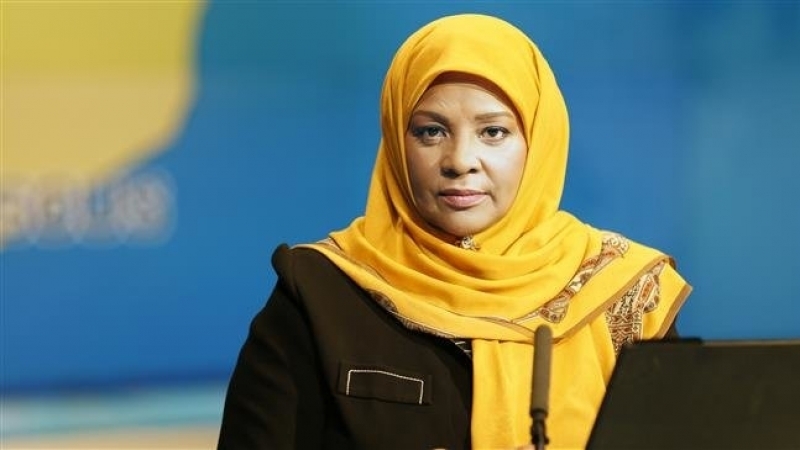 “Iran claims US holding Iranian state TV news anchor Marzieh Hashemi”. 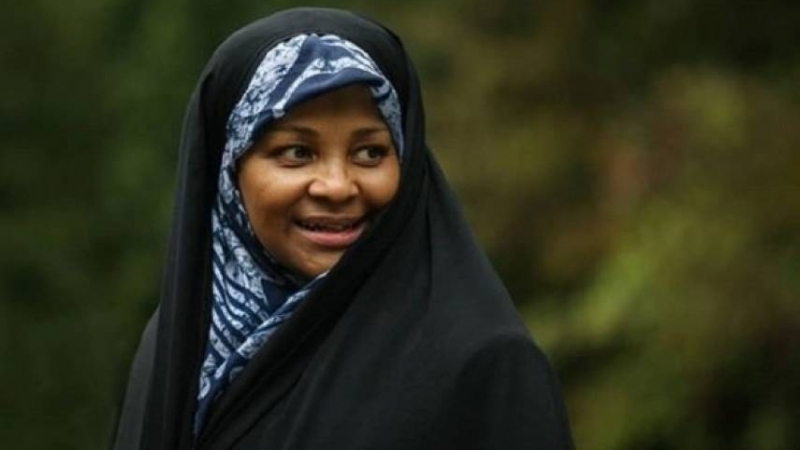 The BBC had an equally appalling headline: “Iran says US illegally detained reporter Marzieh Hashemi”. Does the BBC doubt the story? After all, the Associated Press (AP) reported on January 16 that the FBI refused to answer phone calls or respond to written questions about Ms Hashemi’s detention. Most Western media outlets used the AP story as base. If it is not holding Ms Hashemi, why does the FBI refuse to answer any questions about her detention and whereabouts? Some US media outlets did not even bother to report the illegal detention of a fellow journalist and an American citizen. A search of CNN website yielded no results for Marzieh Hashemi. There was a similar blank on the Washington Post website. The latter is deeply embedded with the FBI, the agency that has kidnapped Ms Hashemi. The story was little different north of the border in Canada. 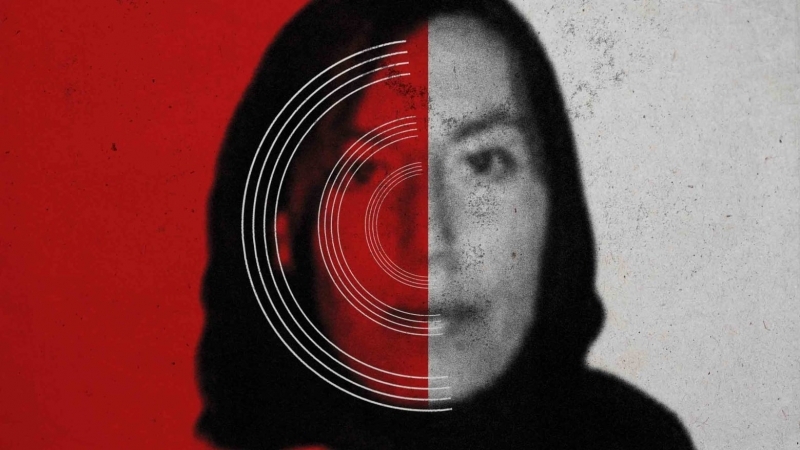 Of Canadian media outlets, only the Globe and Mail reported Ms Hashemi’s detention. The Toronto Star and Canada’s main television station the CBC did not bother to report the story. The rightwing pro-Zionist mouthpiece, the National Post, far from reporting Ms Hashemi’s detention had a report by Kaveh Shahrooz demanding “It’s time to ramp up the pressure on Iran. Here’s how”. Shahrooz is a staunchly anti-Iranian zealot who fled from Iran and now peddles his trash through the pages of the National Post. Luckily, the Post has a small circulation outside the tiny circle of rightwing nutcases. The vast majority of Canadians do not buy into the canard peddled by the Post or the Likudniks that dominate its pages. Meanwhile, there has been strong reaction in the social media to Ms Hashemi’s kidnapping and detention by the FBI. They have roundly condemned such brazen disregard for the rights of a US citizen. It will be interesting to see whether the various Western bodies that claim to protect the rights of journalists would speak out in support of Ms Hashemi. So far, there has been deafening silence from these self-styled champions of free speech. Is there a hierarchy in the journalist fraternity as well?